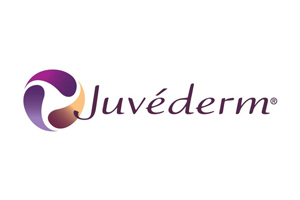 Dermal Fillers Camden, London | Cosmetic Dentist | NW1 Dental Care. Dermal Fillers are a premier cosmetic enhancement treatment for minimising facial fine lines and wrinkles. Capable of instantly adding volume to moisture-weakened skin, this non-surgical dermal filler eliminates age-defining creases and transforms your skin, creating a youthful, smooth texture and appearance. What do fillers consist of ? 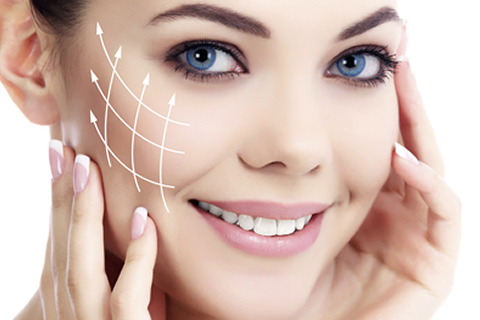 Dermal fillers we use are of a temporary nature only and made of synthesised hyaluronic acid. Hyaluronic Acid is naturally occurring substance in our bodies which make our skin smooth and elastic. As we age our hyaluronic acid levels decrease and so we lose that youthful, plump look. Non surgical fillers help replace the lost volume plumping up the areas and rejuvenating the appearance. The actual procedure is very quick and relatively painless. In the lip area we do intra oral injections (dental blocks) and for outer areas we apply topical anaesthetic to help reduce any sensitivity. The most common appearance in the areas are redness, slight swelling which goes down after a few hours. An ice pack will be placed in the area and soothing aloe vera gel and witch hazel placed on the skin to help reduce bruising. What should i not do immediately after? • After treatment try not to touch the areas as the risk of infection is increased. • No saunas or sun beds as product durability may be affected for two weeks. The procedure is not suitable for pregnant or lactating women. Book an appointment now for a free initial consultation.